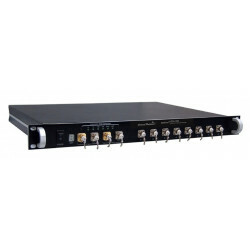 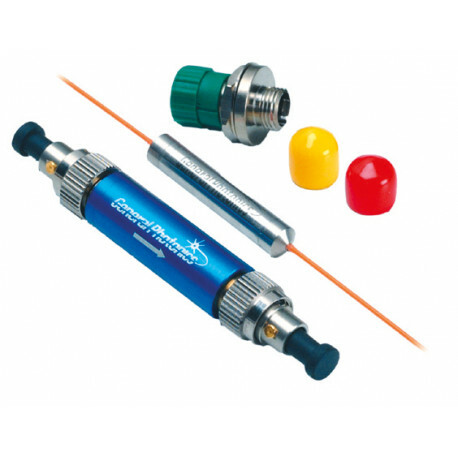 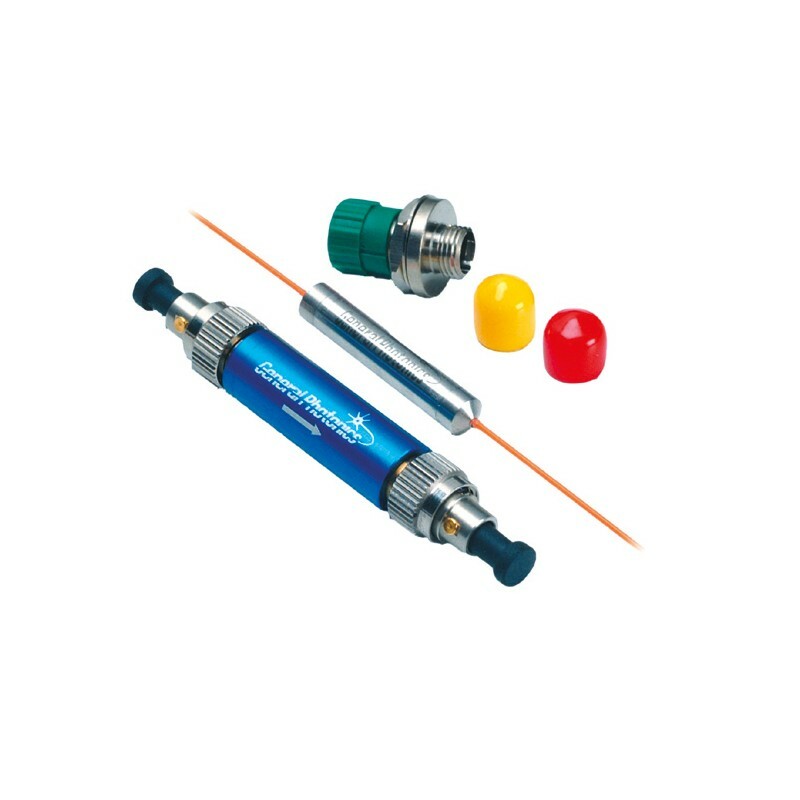 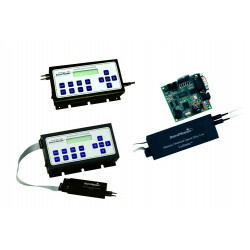 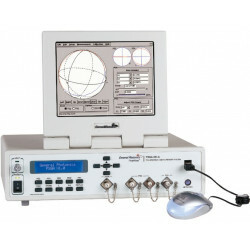 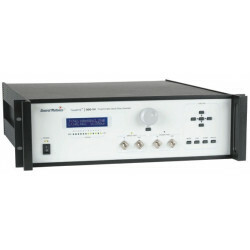 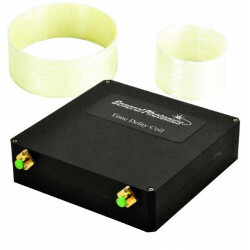 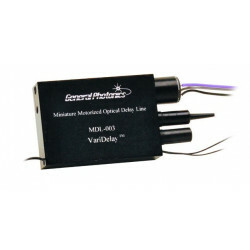 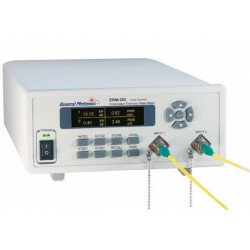 The POL-001 is an in-line polarizer designed for fiber optic networks and measurement applications. 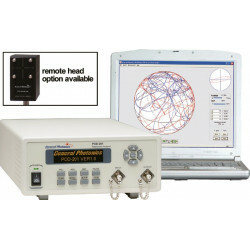 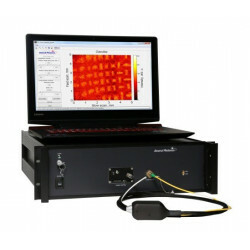 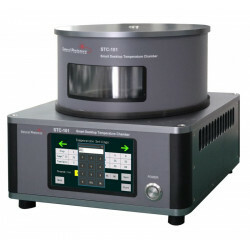 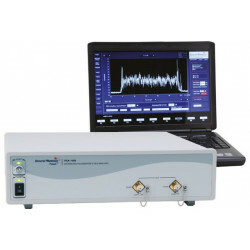 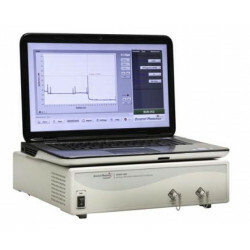 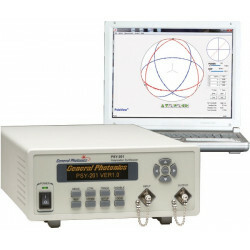 Applications include polarization analysis, polarization monitoring and control, SNR monitoring, PMD monitoring, spectrum filtering and control, polarization extinction ratio improvement, fiber laser mode-locking, and polarization interferometry. 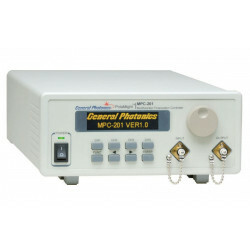 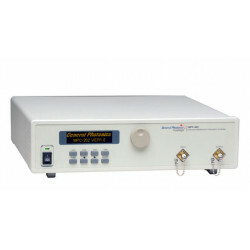 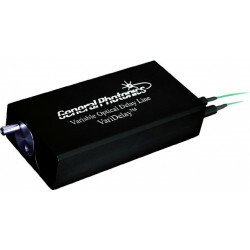 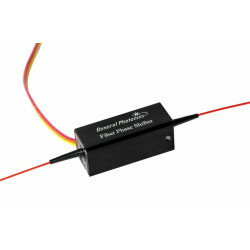 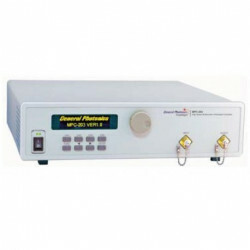 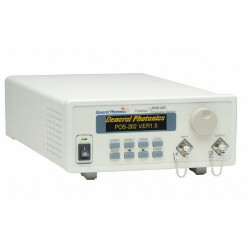 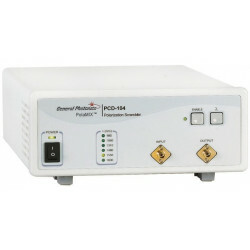 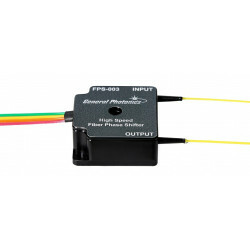 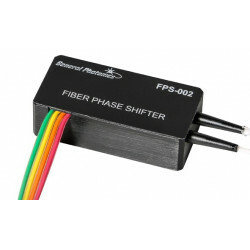 When combined with a polarization controller, the POL-001 can function as a variable optical attenuator to adjust the optical power in the fiber. 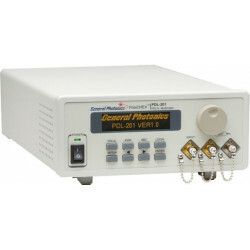 The POL-001 integrates a high-ER micro-polarizer in a rugged stainless steel package for high optical performance and stability. 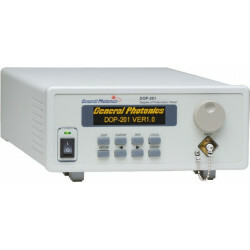 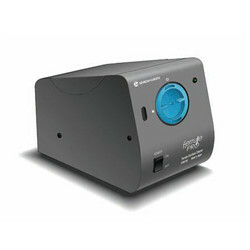 This compact device offers low insertion loss, low back reflection, and high extinction ratio. Both pigtailed and NoTail versions are available. 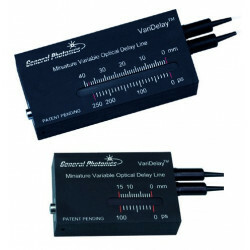 The unique NoTail package has the advantage of eliminating polarization disturbances caused by fiber pigtails.